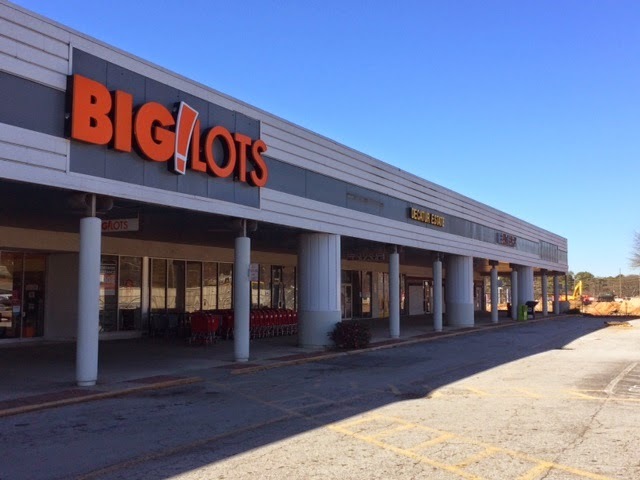 Big Lots is closing its store at Suburban Plaza near Decatur. While it comes as little surprise to see the Columbus, Ohio-based chain close a store, it's still sad to see. The store has been in the center for many years and was reportedly told multiple times (by Selig Properties) they were safe and could remain in the center even as the huge new Walmart Supercenter is built. 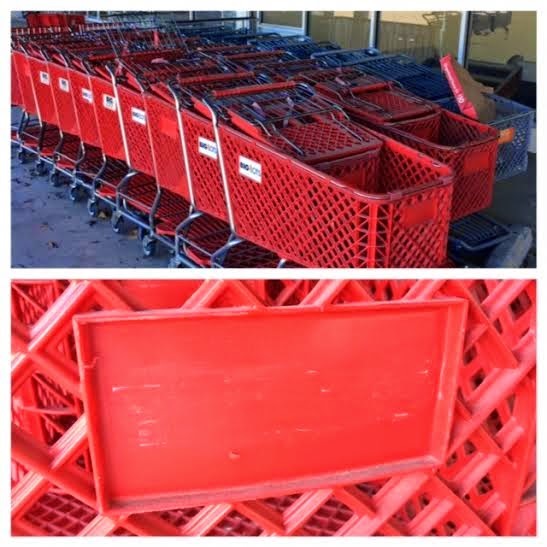 I wonder where former Target carts turned Big Lots buggies will end up? Big Lots is currently offering 20% off existing inventory ahead of an as yet unpublicized last day of business. According to a store employee, there are currently no plans to reopen the store elsewhere in the future. Luckily, there are still a number of Big Lots stores around town. The two closest to Suburban Plaza would likely be those on Candler Road, just off I-20 in Decatur, and on Chamblee Tucker Road in Tucker. Hancock Fabrics, also originally said to be staying in the center, is also leaving. 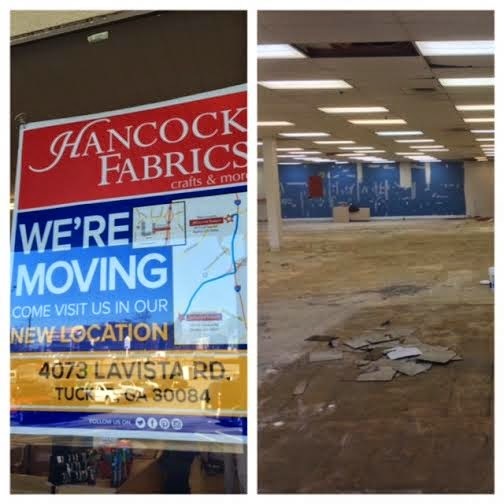 The fabric and craft store will close January 10th with plans to reopen January 17th at Northlake Festival in Tucker. Hancock will occupy the former Schoolbox space to the right of Jason's Deli. Schoolbox previously relocated to another space in the center, which if memory serves, was previously home to Kids "Я" Us . A number of other long term tenants including Piccadilly Cafeteria, Last Chance Thrift Store, Decatur Estate and Suburban Custom Awards have already left the center. 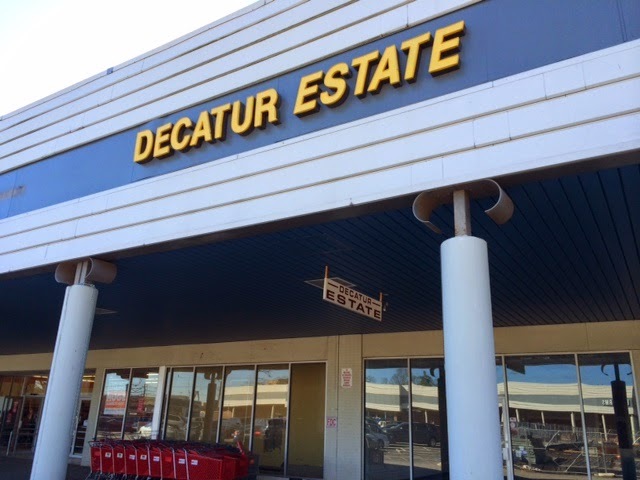 Decatur Estate is now on Lawrenceville Highway, across the street from the upcoming Goodwill store & donation center. Suburban Custom Awards & Framing is now on Laredo Drive, not far from Your DeKalb Farmers Market. Last Chance Thrift Store is now located on North Decatur Road, basically behind the center in which Kroger is currently expanding their store. Piccadilly Cafeteria and Familiy Dollar both closed and have not reopened elsewhere. Suburban Lanes is reportedly staying through the renovation and has no plans to leave. Cozy Burger Town, the indie burger joint in the former Pizza Hut outparcel, is reportedly being forced out by plans to build a new Starbucks in its place. 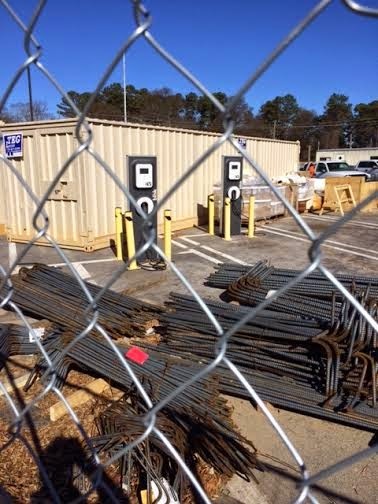 For now the center is heavily fenced off making the two existing electric vehicle chargers completely inaccessible. Fortunately, Tesla recently opened a dealership, service center and showroom less than a half mile away. 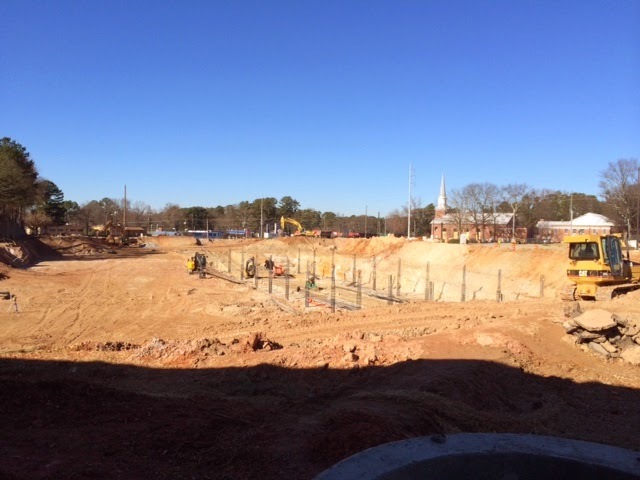 With prep work progressing on the Walmart portion of the center, many have asked what other new retailers would be opening. 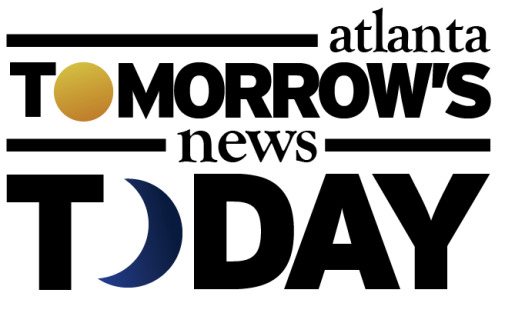 LA Fitness will occupy the 34,000 square foot former Winn-Dixie / Save Rite building and should start renovations in the next few months. Ross Dress for Less is also reportedly a done deal and would likely occupy about 24,000 square feet. Other retailers such as HomeGoods, from TJX Companies, and Jo-Ann Fabric & Crafts have been mentioned but are unconfirmed. What retailer or restaurant would you like most to see open in Suburban Plaza? Are you disappointed that Big Lots and Hancock Fabrics are leaving Suburban Plaza? What is your oldest memory of Suburban Plaza? 5 million Leafs and Volts? I think you mean... The *5* Leafs and Volts. Amazing. Thanks for the updates. FYI: Family Dollar moved into Decatur (Oakhurst). 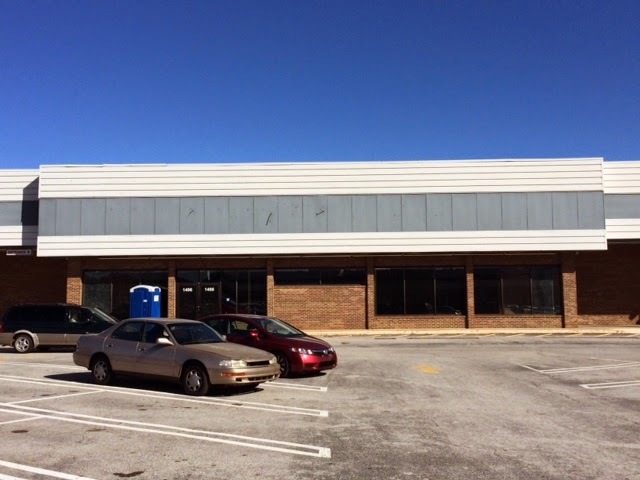 Dollar General moved to a new location a bit further east on N Decatur. Walmart, LA Fitness, Ross, HomeGoods, Jo-Ann Fabrics, and Starbucks, uggghhh. We're walking distance and I hate to see Big Lots leave, but I wish there was something interesting/useful going in besides the typical suburban strip mall dreck. We love walking into Decatur for a very different blend of food, drink, and boutique options. It's a shame that Suburban didn't go that route. What about a Trader Joe's, a REI, a good non-chain pizza place with TVs and craft beer (missing Zucca's Pizza), maybe a local clothing store, a gallery, or a small Cinebestro eat/drink/watch style movie theater? Not impressed by what I've seen and I'm sure they'll be throwing in an AppleBee's and Subway at some point. The above poster-my sentiment exactly. Given the location, its such as shame its turning out like it is. What you have mentioned would have been PERFECT. I knew the Big Lots and fabric place would move. No one can compete with Walmart. It's the killer of local. I'm happy the fabric place is moving closer to me! Having a Home Goods would be nice for the area. Also, there is a new Family Dollar at the corner of Covington Hwy and Memorial if you're looking for one that's close. We'd LOVE to put our pub concept in there, but we can't afford to build out a space from scratch.  Unless you fine folks would like to kickstart us? Interested? Look up Player One Arcade Pub on FB and let us know where you'd like to see us! FYI, Big Lots also closed in Stone Mountain off Memorial Dr and Lithonia on Covington Hwy. However, but stores relocated wihtout warning to Hwy 78 Stone Mountain and Lithonia near Stonecrest. Honestly, Big Lots items are way over priced for similar items in Walmart and Dollar Tree. There is already a Ross at N. DeKalb Mall which is basically right around the corner. Any word on if they plan on closing that location?